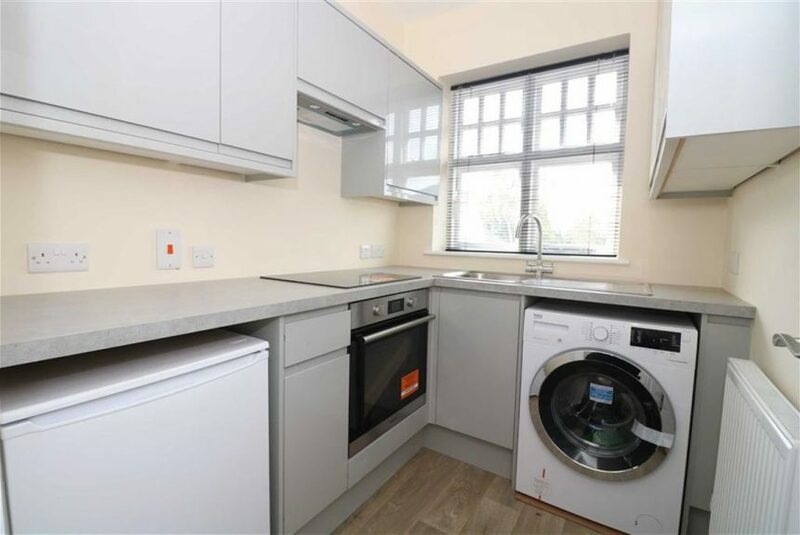 A high specification first floor apartment designed with great attention to detail by award winning Oadby Design Studio. 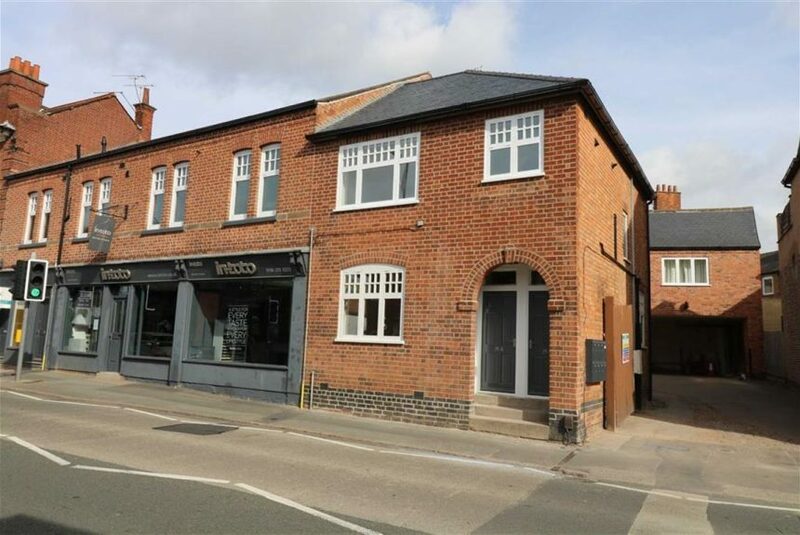 A short walk from Oadby Town Centre, just 5 miles South East of Leicester City Centre and well located for commuters, being just 4 miles from Leicester Train Station and 6 miles from the M1/ M69 junction. 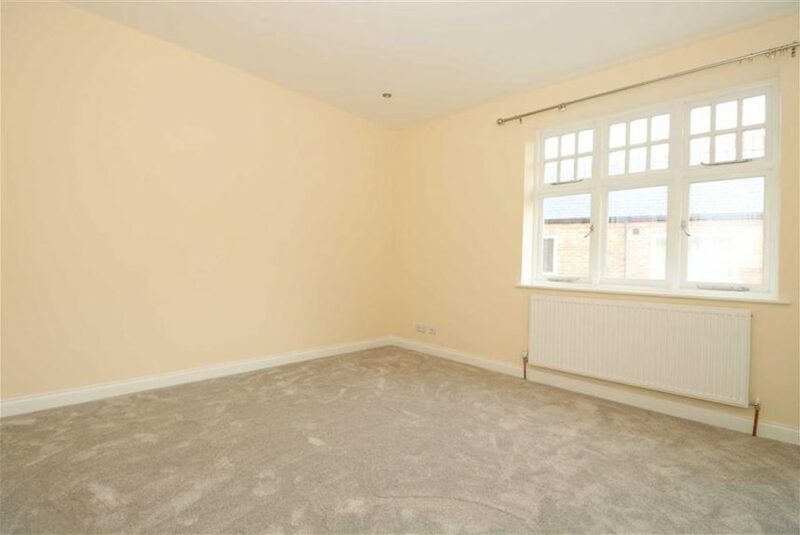 This stunning apartment comprises of one double bedroom, one bathroom and large open plan living/kitchen. The property is awaiting an EPC rating and Council Tax banding. This stunning refurbishment has been completed to the highest of standards with great attention to detail by award winning Oadby Design Studio offering elegant contemporary living in a popular location. 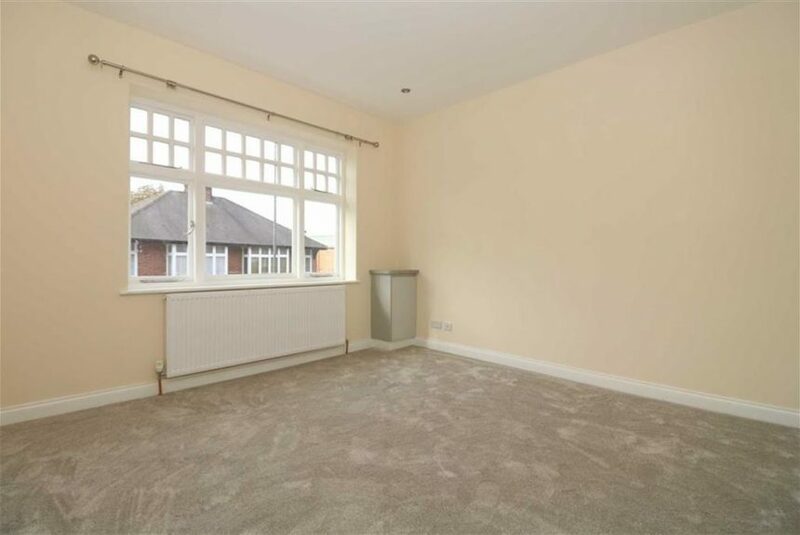 A short walk from Oadby Town Centre, just 5 miles South East of Leicester City Centre and well located for commuters, being just 4 miles from Leicester Train Station and 6 miles from the M1/ M69 junction, with easy access to city centre via A6 and public transport. 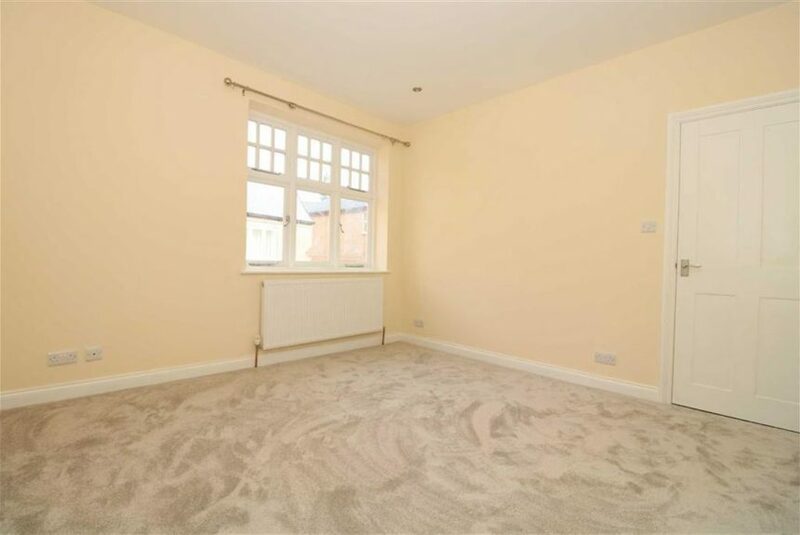 This beautiful first floor apartment has LED lighting throughout, carpets in the bedroom and lounge and wood effect linoleum in the bathroom and kitchen. 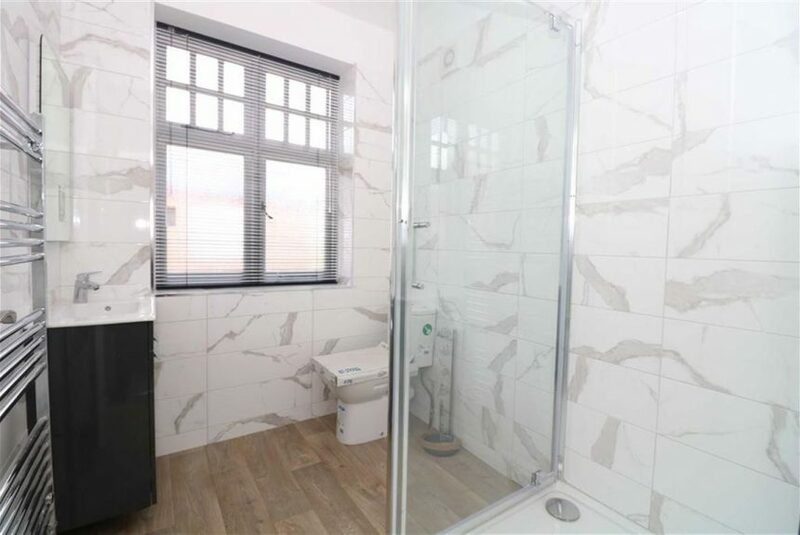 * Shower room furnished with a white three piece bathroom suite including shower cubicle with thermostatic shower and slated blinds. 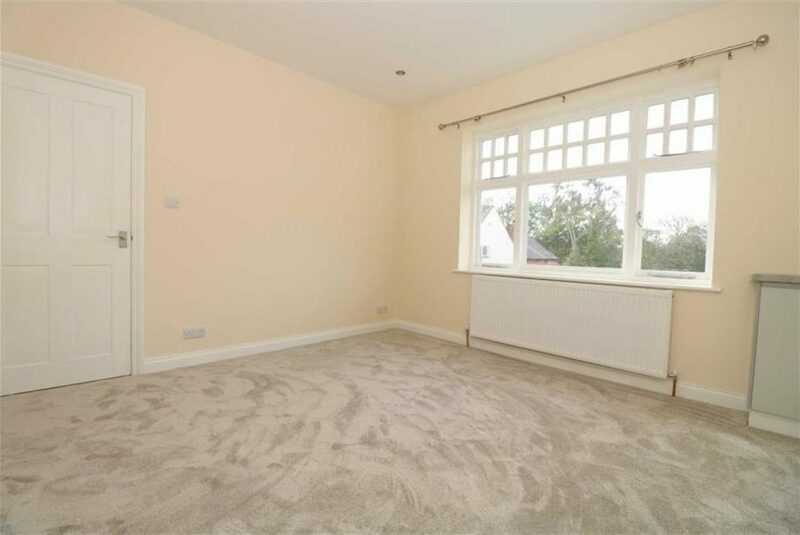 *Large open plan living space which has been neutrally decorated and newly recarpeted making it an excellent space for entertaining. 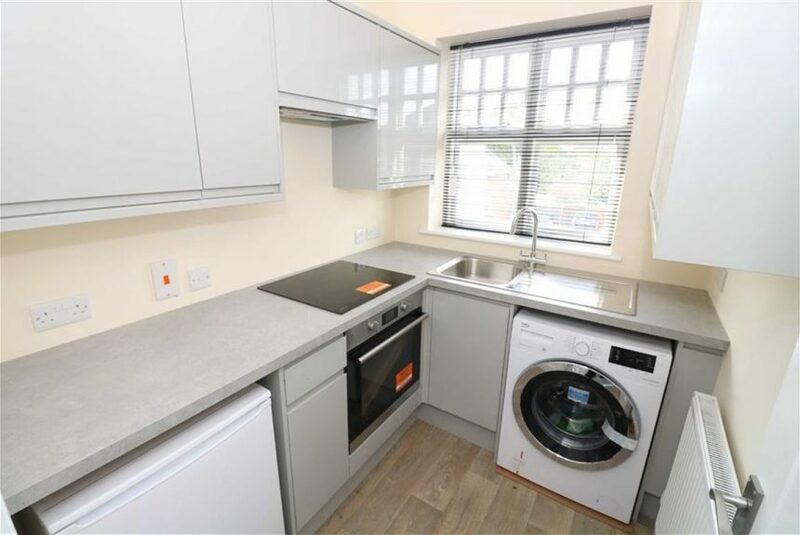 *Separate kitchen boasting extensive storage space as well as a built in electric oven and hob, undercounter fridge, and washing machine.